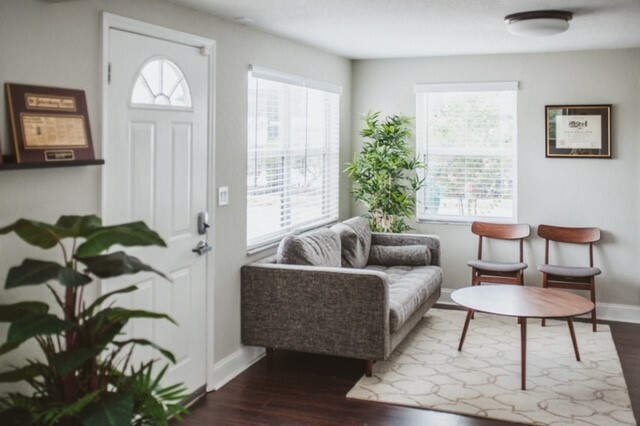 About McDermott Law Firm, P.A. | McDermott Law Firm, P.A. McDermott Law Firm, P.A. has been vigorously representing the injured and accused for over half a century. 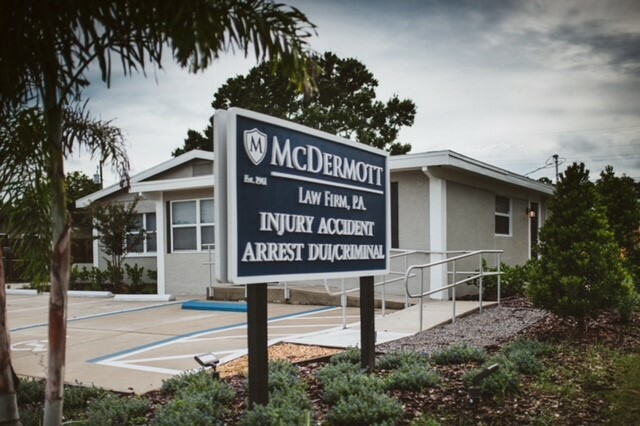 Founded in 1961 by the late Joseph F. McDermott and currently operated by Frank W. McDermott (Board Certified Attorney), we have dedicated our practice to protecting and preserving the rights of the injured and the accused. 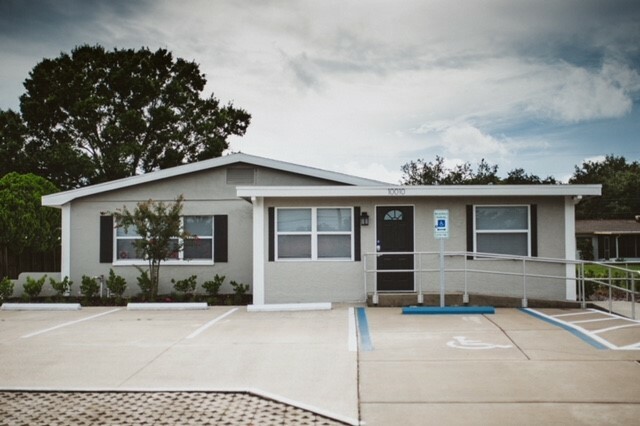 Our long history in the Tampa Bay community is a testament to the great work we do for individuals and families throughout the area. 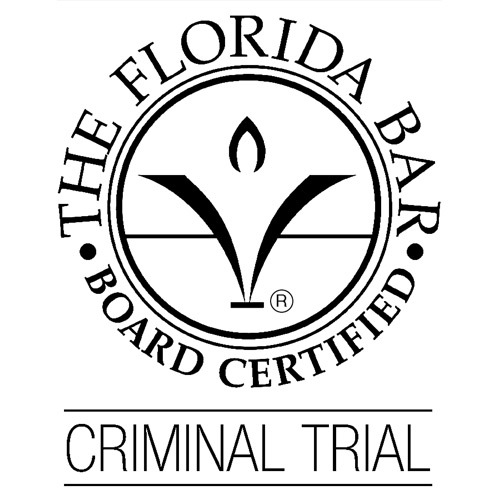 Board Certified Criminal Trial Attorney, Florida Bar-Frank W. McDermott, Esq. Highest Firm Rating (AV®) – Martindale-Hubbell. 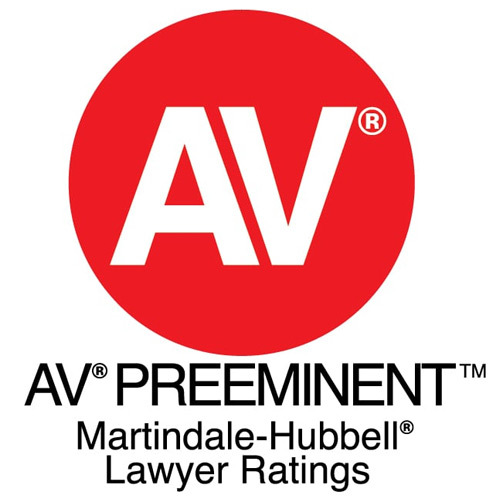 Highest Attorney Rating (AV®) – Martindale-Hubbell. 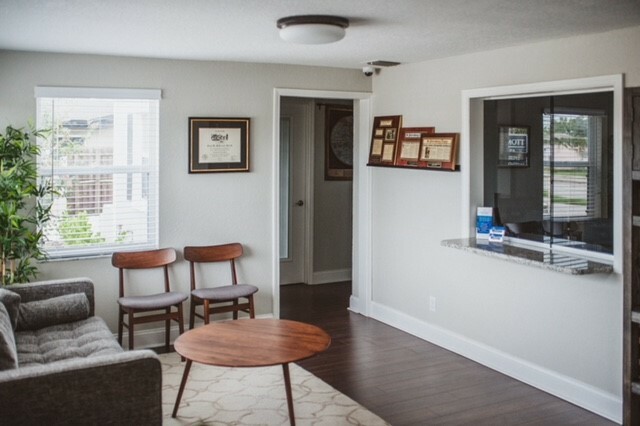 We have ample facilities to handle your criminal or injury case. 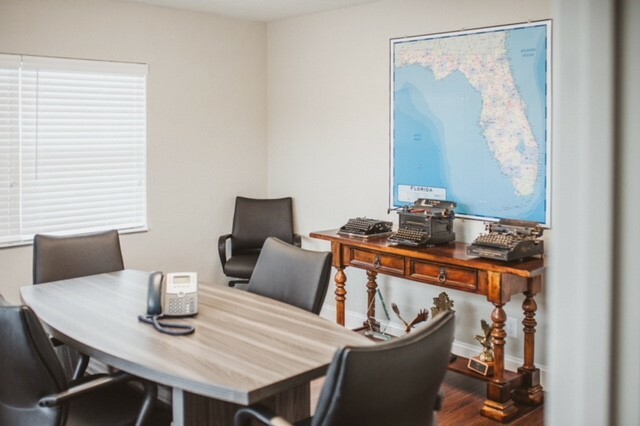 Our décor is traditional classic and our location features an adequate reception area, conference rooms and separate attorney offices. We always have refreshments for prospective clients! 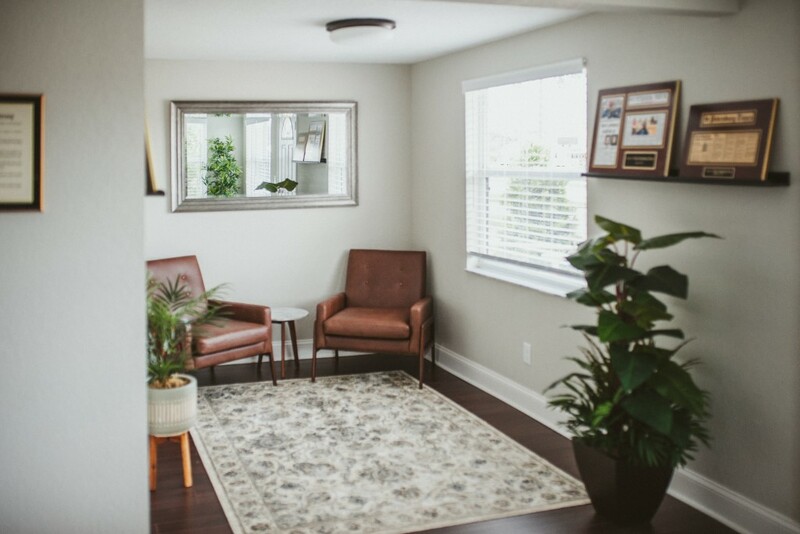 You will always feel welcome at McDermott Law Firm.